When it comes to truly comfort and style, trainers are the new flat pumps. 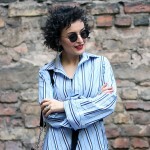 Now the sneakers have undergone a great evolution from the street wear to Couture. I would agree that trainers have always been stereotypicaly focused on sport. Even I wore it only for sport classes. But the time has changed and these comfy shoes are not just only worn by the athletes. 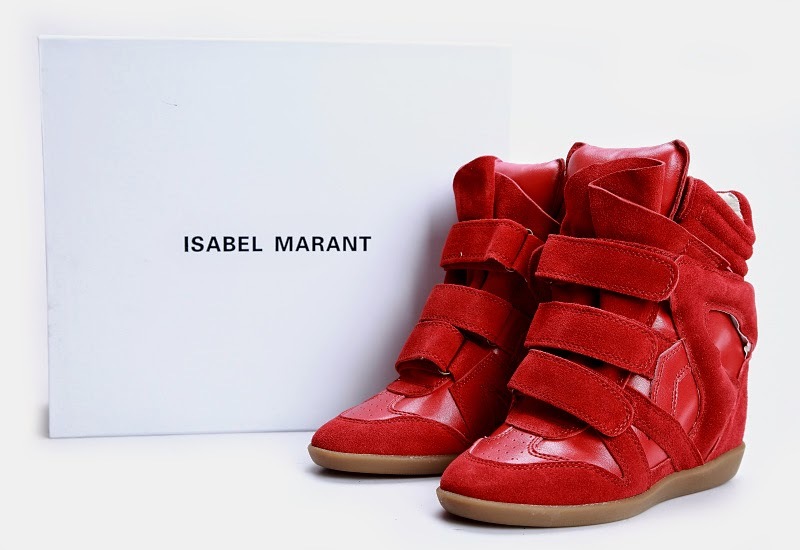 First, Isabel Marant introduced her sneaker wedges in 2010 and it became an invasion. It was the “must-have” pair of shoes for everyone. 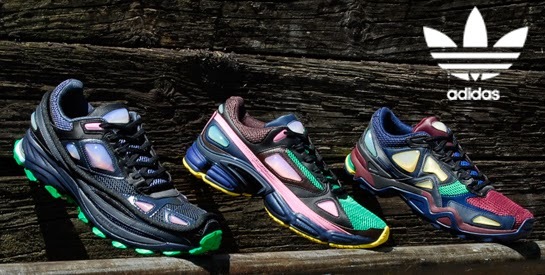 Then Raf Simons started his collaboration Adidas. 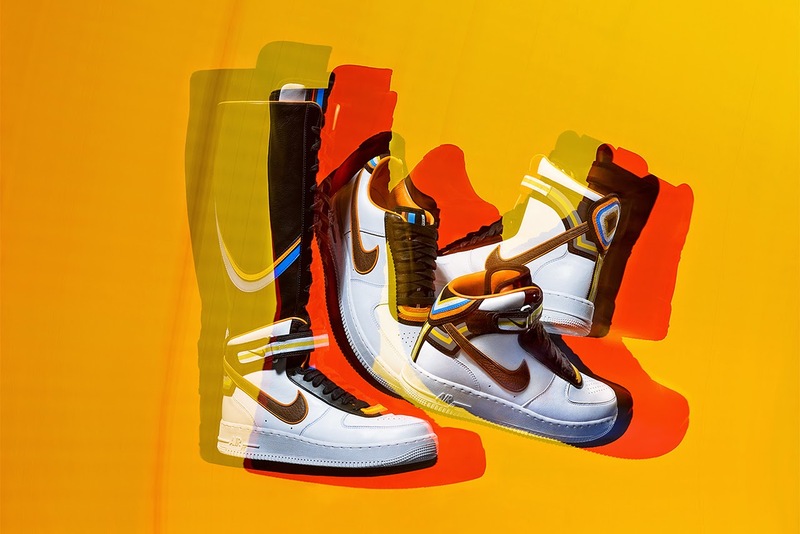 Latest was Riccardo Tisci with his recent collaboration with Nike, where he reworked the style of 80ies. But then Couture Week has broken all the stereotypes. Karl Lagerfield showed his version of sport shoes at Chanel couture with lots of crystals and florals. Of course, these shoes are available only as a part of entire couture look, not separately. But I think next seasons these trainers will be available for the mass-market as well. Then Raf Simons introduced another version of trainers in Christian Dior couture. It was way more elegant and resembled a sneaker-water shoe hybrid – perfect for resort.